Meet 5 new technologies and solutions from the hottest technology companies disrupting datacenters and making IT smarter and easier. Watch any of 5 short mini-webcasts and get a chance to win one (1) of ten (10) $100 Amazon Gift Cards. Watch any one (1) of these 5 "mini-webcasts" and get a chance to win a $100 Amazon Gift Card. Each video focuses on a unique primary or secondary storage technology or a data protection solution. All are disruptive features or technologies recently announced. 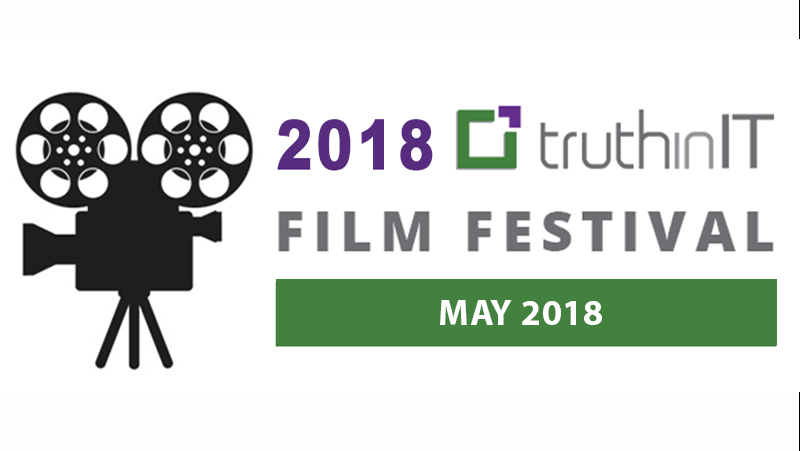 Sign up here: May Film Festival.